Not only have the clocks changed, so has the housing market. The Spring Market: The best conditions to sell a home are right now. It is that time of the year again. The hills are a dazzling green. Trees are beginning to bud new leaves. 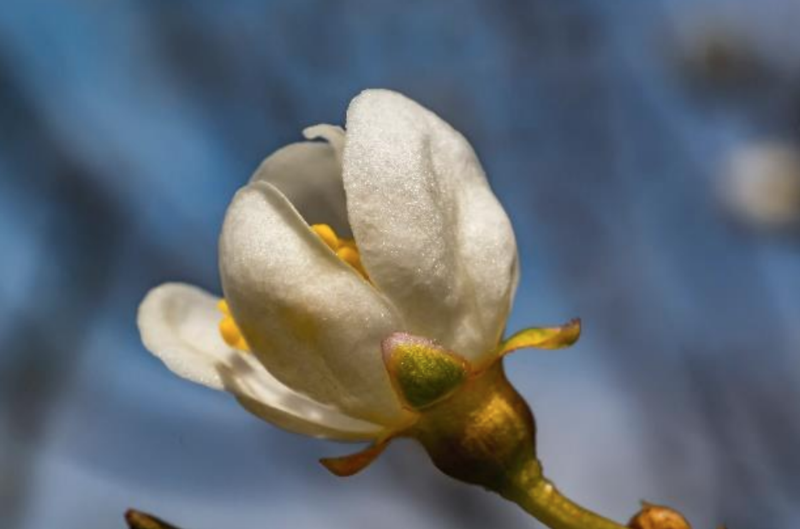 Flowers are opening their petals for the first time. Hummingbirds are feeding on the sweet nectar from birds-of-paradise. The season is changing and so is the housing market. Housing has been accelerating all year and is officially moving at full speed. It took a while to ramp up, starting the year with an Expected Market Time of 140 days, a slight Buyer’s Market. [The Expected Market Time is the amount of time it would take for a home that comes on the market today to open up escrow down the road]. The market has improved dramatically since, on the backs of dropping interest rates. Back in November, rates nearly reached 5%. They dropped to 4.5% by the start of 2019. They recovered even more, dipping to 4.35% by the end of February. As a result, more buyers entered the fray and demand increased by 91% since January 1st. Last year, it improved by 61%. As the New Year unfolded, the market sped up. 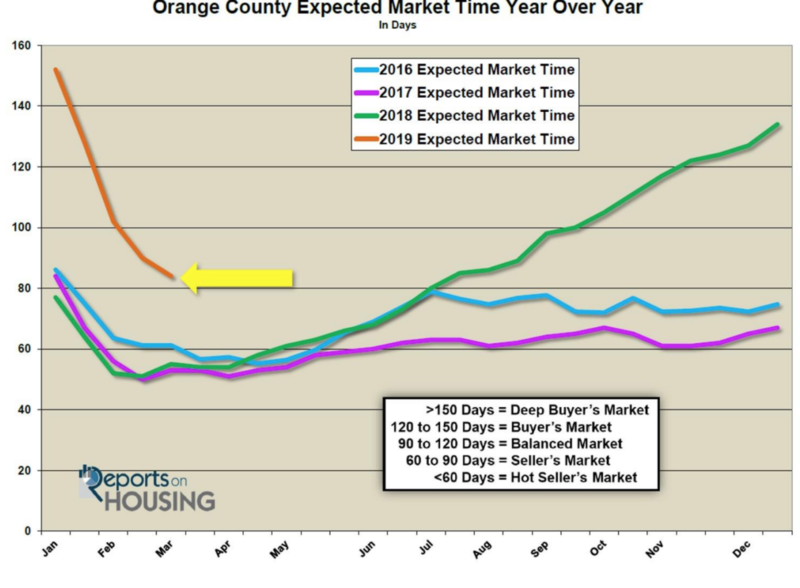 By February, it transitioned to a Balanced Market, one that does not favor buyers or sellers. 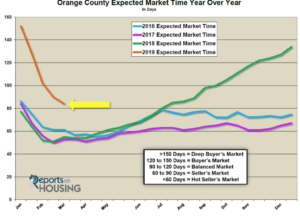 It continued to develop, and the Expected Market Time just dipped to 84 days, a slight Seller’s Market.